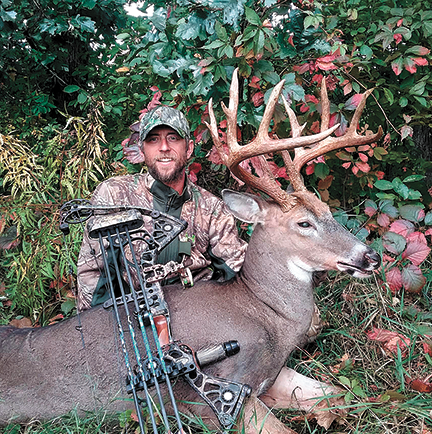 These are the 2018 Outdoor News Best Buck winners and semifinalists. See all the Best Buck winners in poster size images on display at the Outdoor News Booth at the 2019 Outdoor News Deer & Turkey Classic. Justin Tasa, of Princeton, arrowed this 14-point buck near Hokah in Houston County on Sept. 16. The rack had a 165⁄8-inch inside spread and green-scored 1533⁄8 gross.